Does your vehicle need some privacy? Have you a cracked screen? Advance Windscreens, based in Cheltenham, are a well established windscreen and window tinting business serving Cheltenham, Gloucester, Tewkesbury, Stroud and Cirencester and surrounding areas. We have more than 30 years’ experience in the auto glazing industry and are specialists in body shop services, such as removal and refit of all vehicle glass. We can supply, fit and re-seal all glass to every vehicle from cars to commercial vehicles. If you or your company operates one vehicle or a fleet of vehicles, we can quickly accommodate your requirements. We also supply, fit, cut to shape all types of plant hire glass. Need your vehicle window tinted – we have a range of different shaded tints to suit your needs. I needed my windscreen replacing as I had a crack going right across the driver’s side. Nigel was very helpful and couldn’t do enough for me. He replaced it when he said he was going to and did an excellent job. Would definitely recommend Advance Windscreens. I needed my Range Rover tinting and rang round a few places, but Advance Windscreens seemed to know what they were doing and picked it up, tinted it and brought it back. Superb service and a good price! My car was broken into and the passenger side door glass was smashed. Nigel was very helpful and replaced the glass the following day. He even hoovered the car up of all the broken glass. He was first class and I would definitely recommend him. Advance Windscreens are an independent windscreen replacement service, who are highly trained and experienced in all types of glass replacement. We pride ourselves on a prompt and professional service. We are contracted by all the major insurance companies for comprehensive cover. There are many advantages to having your vehicle glass tinted. Not only will it block a large percentage of UV rays, it will also reduce heat and glare from the sun whilst giving you added privacy and security. Advance Windscreens first try to repair your existing windscreen before replacing it with a new one, most of the time saving you both time and money. 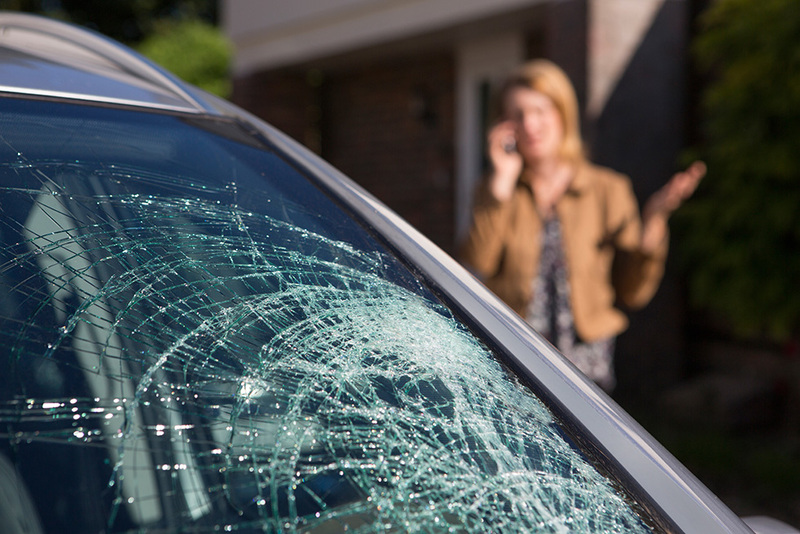 Occasionally though, the type, size and position of the damage will mean that a repair is not possible and you will need your windscreen replacing instead.